Functions & Services: Maintains records for the Township, takes Township Board meeting minutes, conducts the annual town meetings. 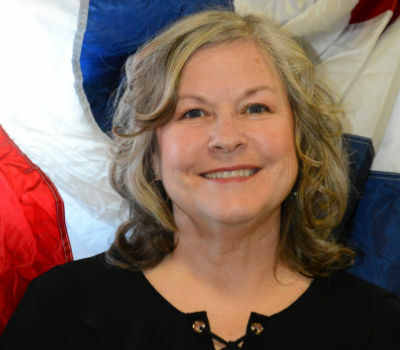 Nancy Stephens was appointed to fill a vacant position as clerk in April of 2004 and since then been elected in 2005 and 2009. The town clerk is the secretary for the township board and keeps all records except for general assistance case files. The clerk does not vote, except in the case of a tie vote to fill a vacancy on the township board. The town clerk is required to attend all meetings and is responsible to keep accurate township records of the proceedings. The township clerk is also the ex-officio clerk of the road district. The clerk is responsible to publish legal announcements for the township and road district. The board of trustees meet on the second Thursday of each month at the Morton Township office at 6:00 PM. The meetings are open to the public.